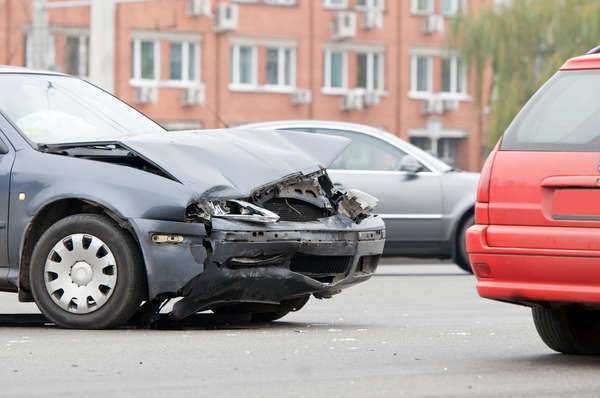 What falls under the heading of “Auto Accident”? “Auto Accidents” is a very broad term which includes, but is not limited to the traditional auto v. auto accident, multiple automobile accidents such as a pile up on the freeway, auto v. pedestrian where a car strikes someone walking on the street, commonly at an intersection, Auto v. bicycle accidents where a bike rider is struck by a car, bus or other vehicle, semi-truck/big rig v. auto, motorcycle accidents. 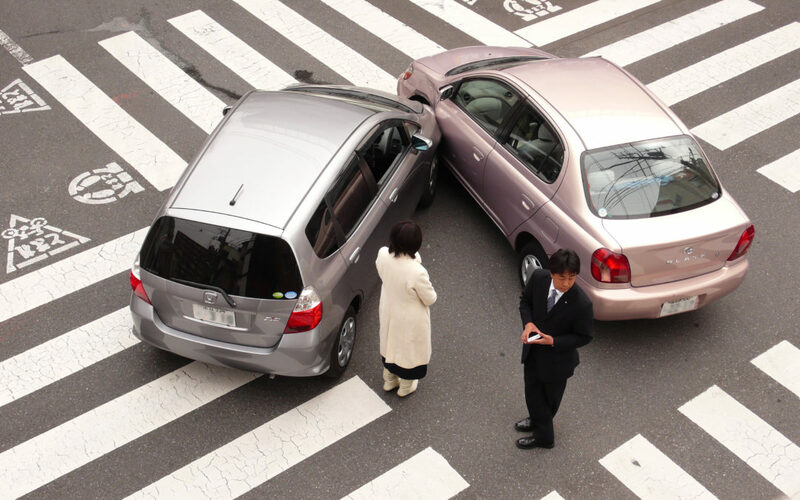 Since 2007 Savary APC has handled hundreds of auto accidents each to a successful conclusion. 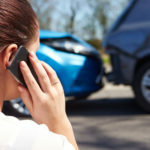 Being involved in an auto accident is a very stressful thing. Addressing the need to get your car repaired, get medical treatment, arrange for time off work, and countless more details make the process extremely difficult and it can be overwhelming. To add to that stress is the fact that you are now faced with dealing with a very sophisticated insurance company who is well versed in the process of “adjusting” or “handling” your claim. Be advised the insurance company is not on your side. They are not there to help you. The insurance company is a business like any other. Unless you have experience, expert advice, or both, trying to gain a fair resolution from a large insurance company is going to be a frustrating uphill battle. You are best served by having a lawyer who deals with these types of claims every day. Contact the police. Ideally the police will come to the scene and document the incident. The Police Report becomes a central focus of the case and a properly prepared police report that gets the parties statements down on paper from the outset can often times be the difference between receiving proper compensation and being denied proper compensation. Even if you are not sure about the extent of your injuries you need to document what happened. IF you have left the scene already, then you should go to the local police department and file a report. Collect the contact information for everyone present at the scene of the accident. It is a truism of litigation that you never know what you will need as the case develops. Get everyone’s name and phone number and if applicable insurance information. LOOK for witnesses before you leave. Get Medical Care. 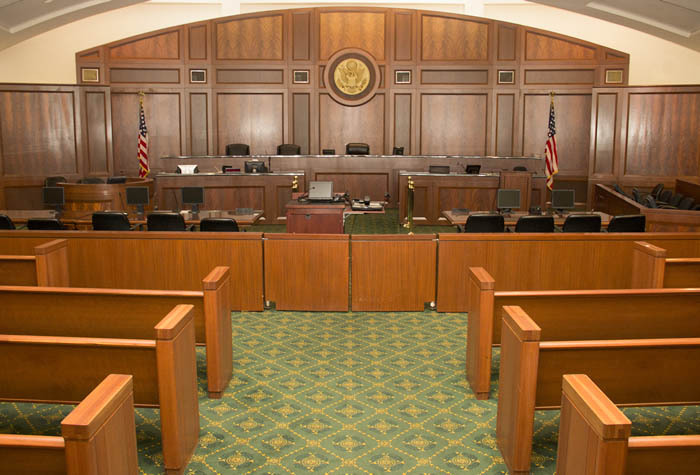 The most important aspect of any personal injury case is the need to get better. This means that you need to see a health care provider as soon as possible. 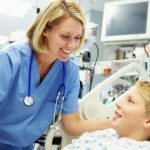 If you have access to a doctor through health insurance then you should go see your doctor as soon as possible. If you have access to a doctor through health insurance then you should go see your doctor as soon as possible. Do not wait for an appointment, get seen immediately. There are tremendous forces involved in even what appear to be “minor” impacts. It is better to be safe than sorry. Do not Talk to Anyone. Beyond your doctor/health care provider, the police, and your lawyer, do not speak about your case with anyone you do not know. This means when the insurance company calls asking for a “statement” you politely tell them to contact your lawyer or if you have not hired one yet, that you are hiring one and would prefer to wait. They will likely tell you some story to get you talking. Don’t be fooled. Wait. Case Value. What is my case worth? Each of these is a complicated subject in and of itself with various proof challenges. One of the real values of hiring a personal injury lawyer is their ability to properly illustrate each of these categories. To help your lawyer better illustrate each item of damages it is essential that you collect and keep all the information that would help show what your losses are. This means names of all medical providers so the records can be collected. Proper documentation of monies earned in the past is hugely important. Probably the most important aspect is a journal of the pain and suffering a person has gone through. For particularly bad pain a daily journal should be kept. Several times a week for pain that imposes limitations on daily activities is helpful. It is essential that some record be kept of the pain and suffering because your case may not get to trial for more than a year after the accident. While it may not seem like you could ever forget the pain that you have endured, memories do fade over time. Am I comfortable with this person? Since you will potentially be spending the better part of a year working with this person it is important that you are comfortable speaking with him or her. Does the lawyer answer your questions and point out areas of importance for you to consider in your case? Is the actual lawyer who is going to be handling your case the one you are speaking to? At Savary APC clients have direct access to the lawyer who is handling their case and all communications are returned as soon as possible. Ensuring our clients are properly informed and connected is key to a strong working relationship. Willingness. Is your lawyer willing to do what it takes to get you fair compensation? This is probably as key a concern as any. Does the lawyer have your best interests at heart? Respect of the Insurance Companies. 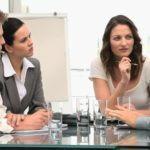 Is your lawyer respected by the insurance carriers? Coupling a willingness (above) to try cases with the respect of the insurance companies is often the best combination to getting fair and just compensation for an injured client. If the other side is unwilling to pay there is always the potential to take the case to trial. If the insurance companies don’t recognize an individual attorney’s willingness to try a case, they will not offer what the case is worth.